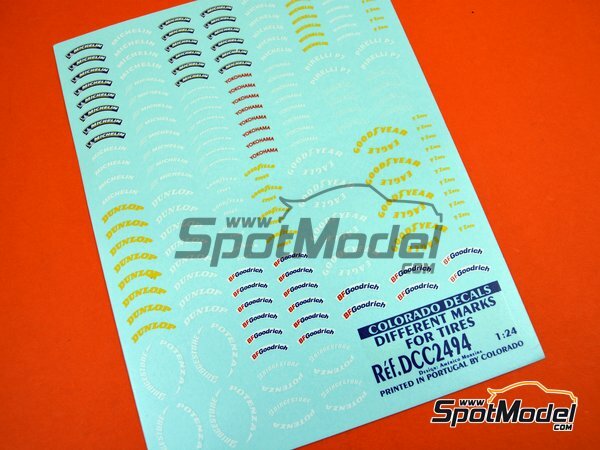 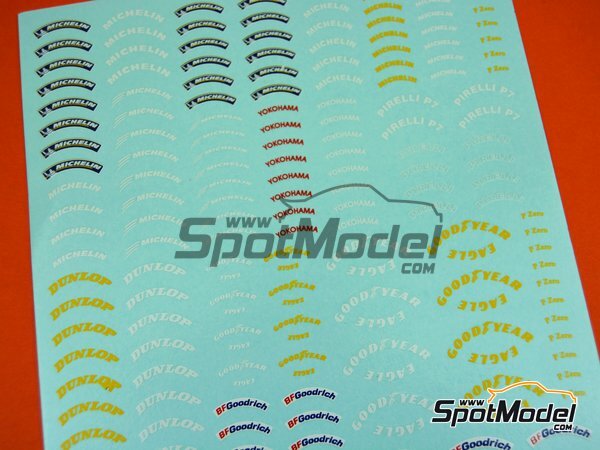 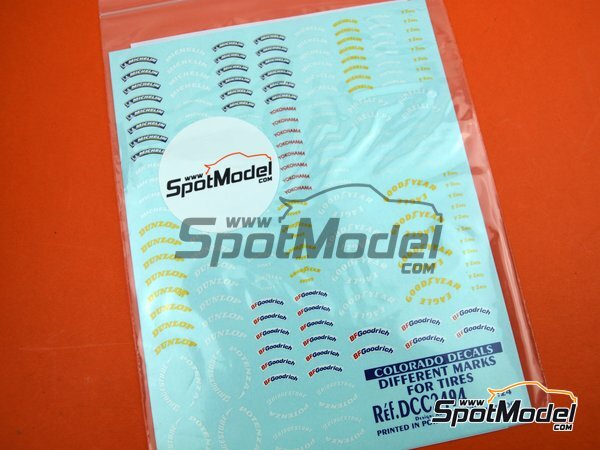 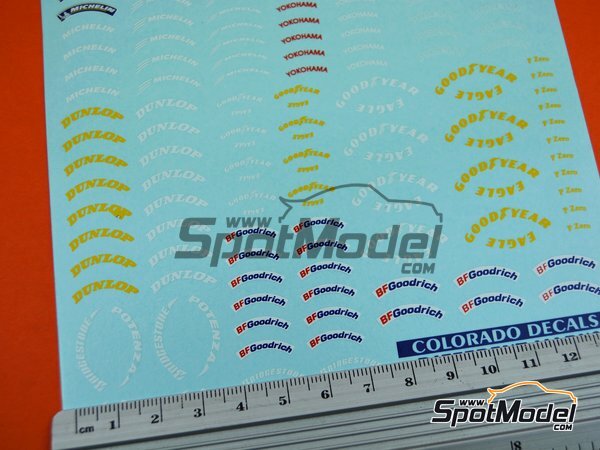 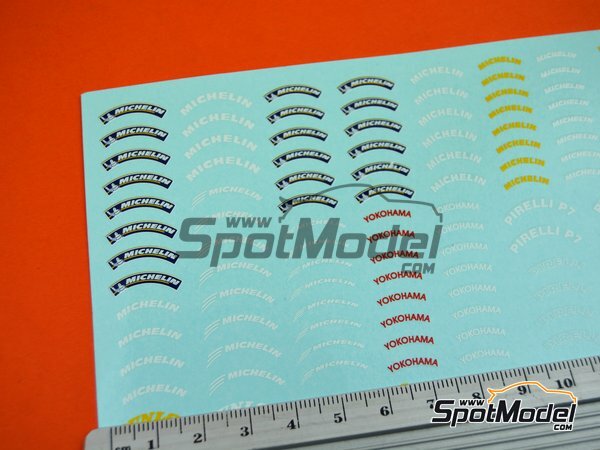 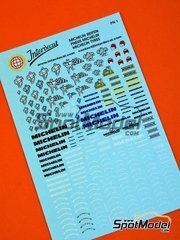 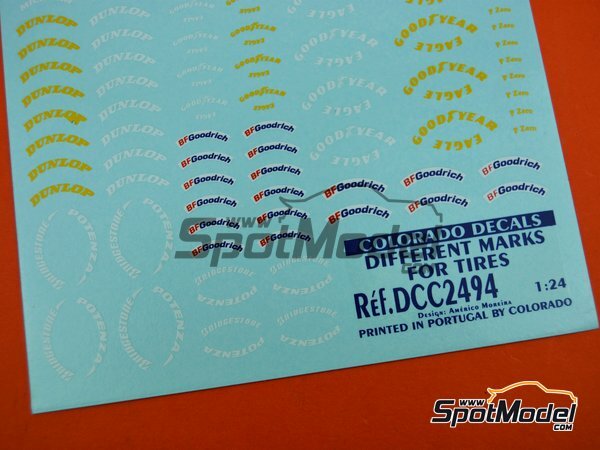 Assorted brand logos of the main race and competition tyre manufacturers on the market, perfect for use on the tyres of your 1/24 and even in 1/20 scale models. 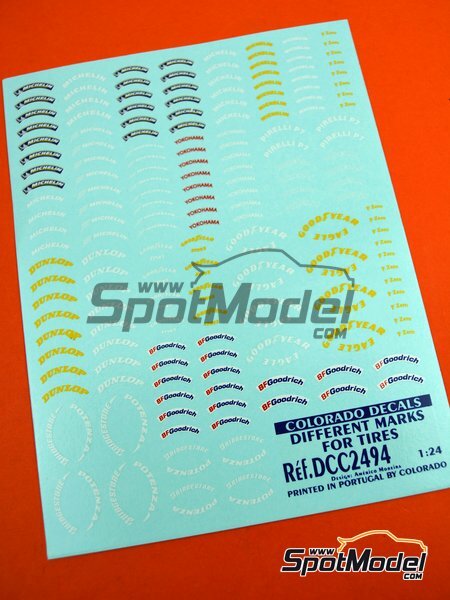 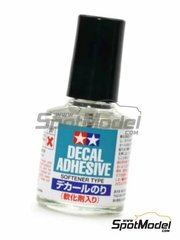 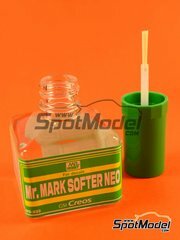 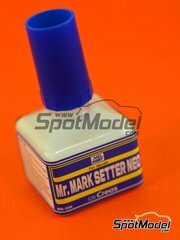 Manufactured by Colorado Decals in 1/24 scale (also valid for 1/20) with reference DCC2494. 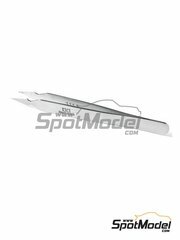 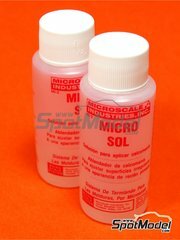 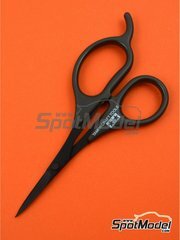 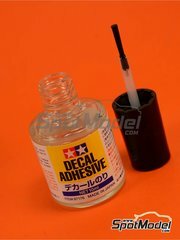 Package measures 150 mm x 200 mm x 1 mm (width x depth x height), weighting 10 g.